Kristi heads up Paulsen’s media department, overseeing media strategy for our clients and vetting and recommending evolving trends and technologies. 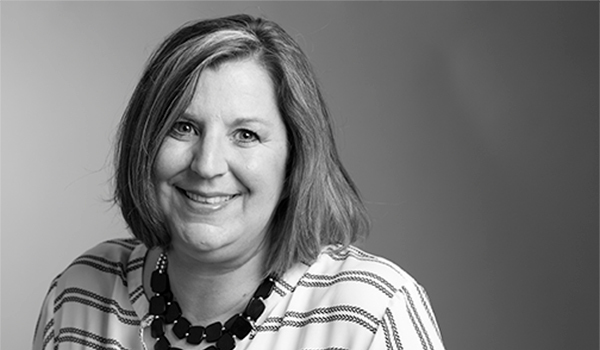 Since starting at Paulsen in 1995, she has proven to be an expert leader, planner, strategist and negotiator and has truly become a force of nature in the ag media world. Kristi grew up on a farm in rural South Dakota and graduated from South Dakota State University. Staff and clients enjoy her sharp mind, direct style and dry wit. Digital? Traditional? It’s All Media. Can KPIs Help Us Make Better Marketing Decisions?